Stay dynamic and safe during your daily journey. 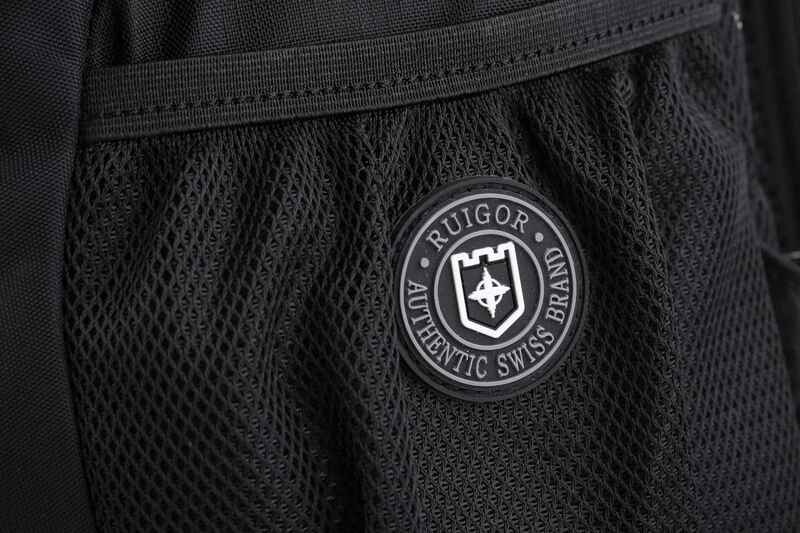 An active lifestyle deserves just that little bit more attention regarding comfort and ease of use. 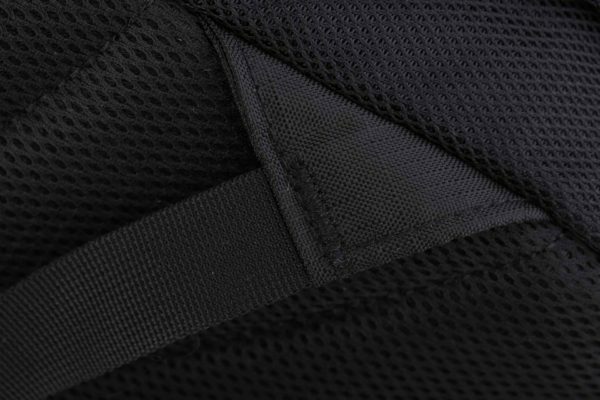 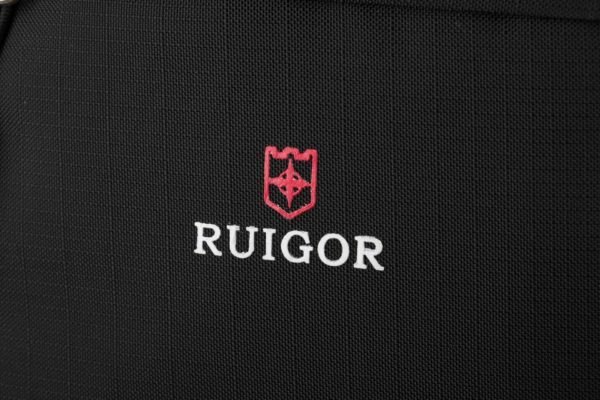 To support you in all possible ways during your activities, this RUIGOR bag with extra light materials, premium straps, and ergonomic design is fully optimized for your dynamic lifestyle. 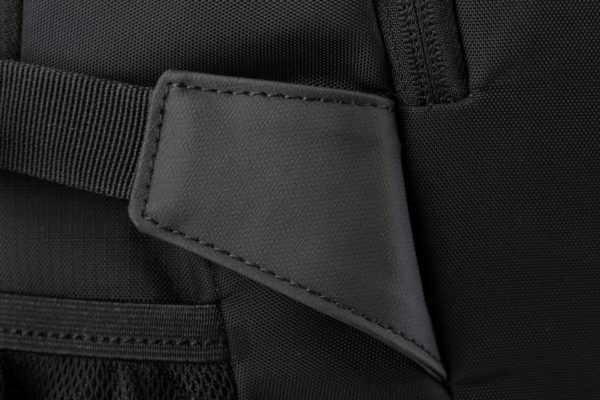 Thanks to the reflective stripe on the back, you will be ensured of extra protection from the early morning to the late evening. 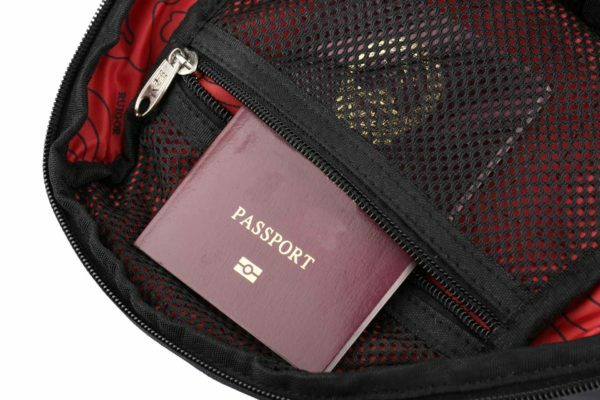 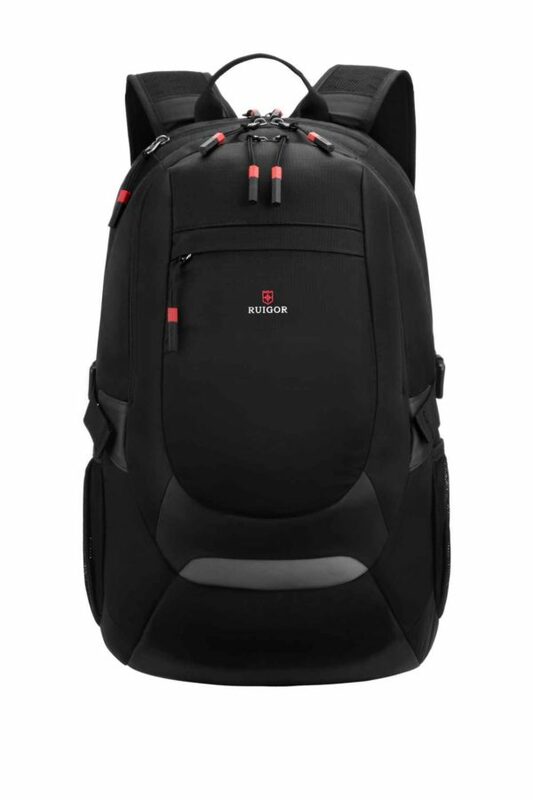 The bag has a total volume of 28 liters and offers the possibility to take all your items including your 15.6-inch laptop with you, every day, over and over again. 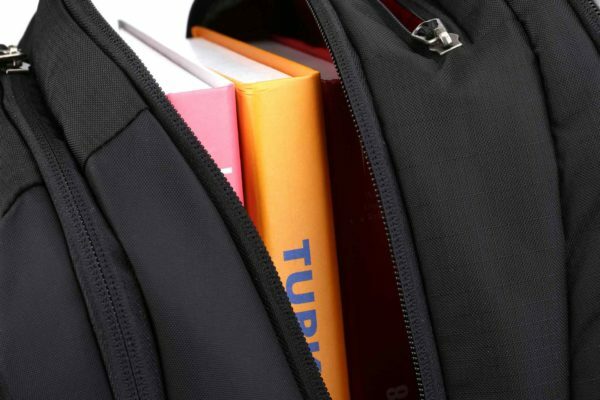 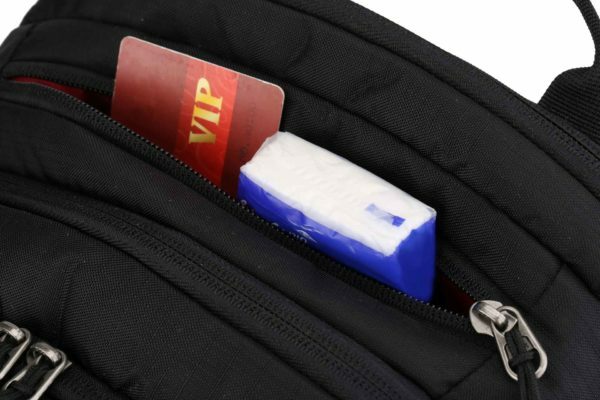 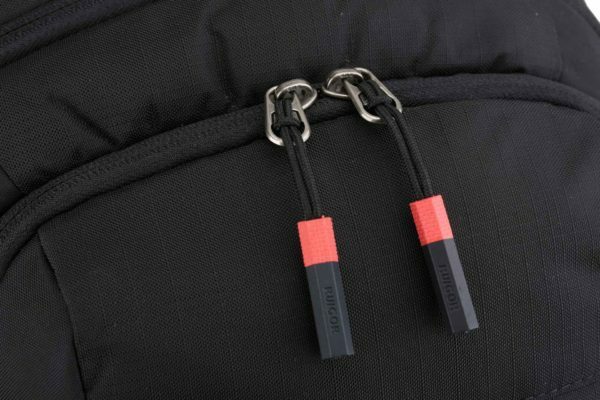 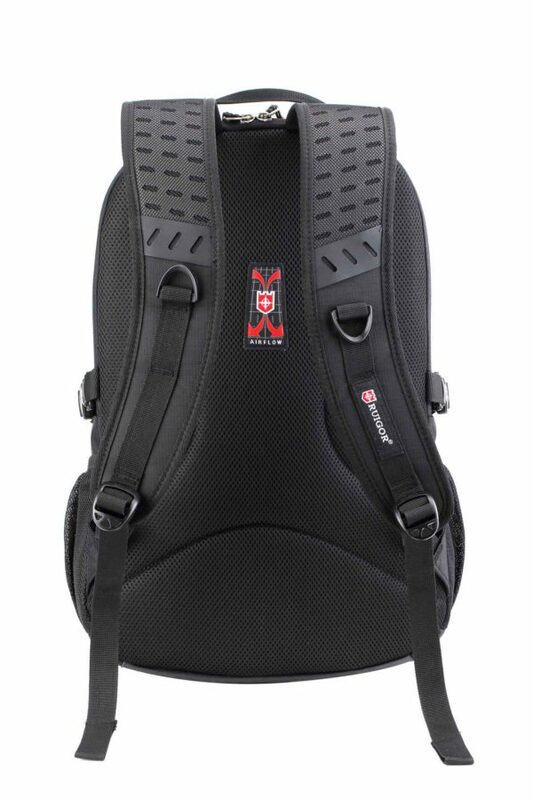 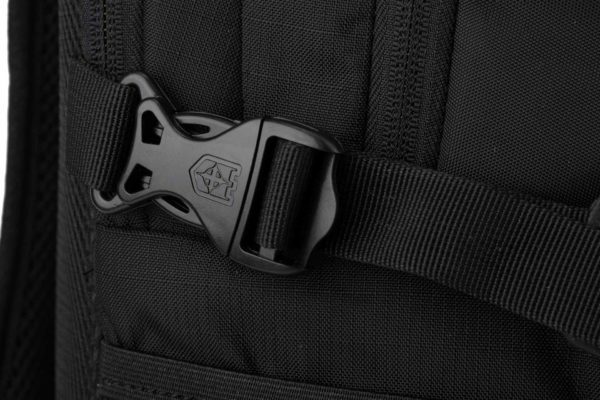 Nowadays, backpacks are exposed to many different highly demanding situations. Without optimized compartments for electronic goods, they might get damaged. 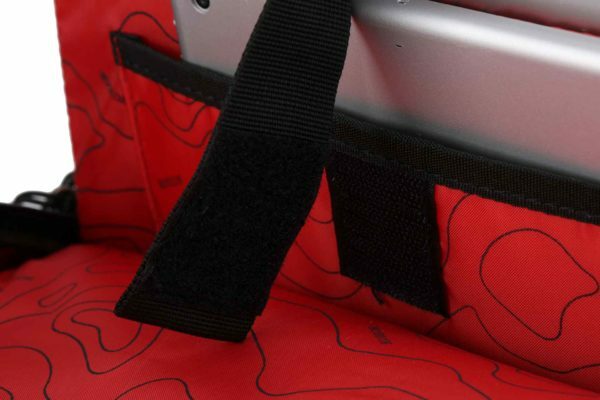 In order to overcome scratches and protect your products fully optimized against bumps, we designed individual protection compartments for all your electronic products. 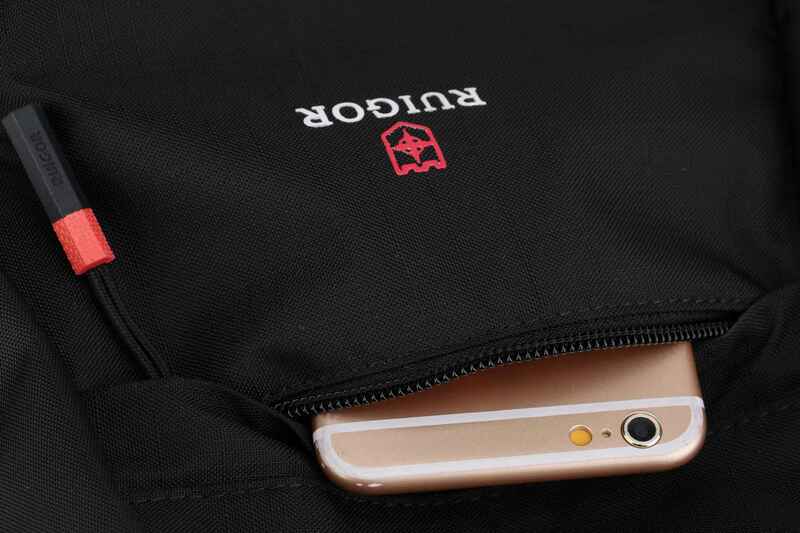 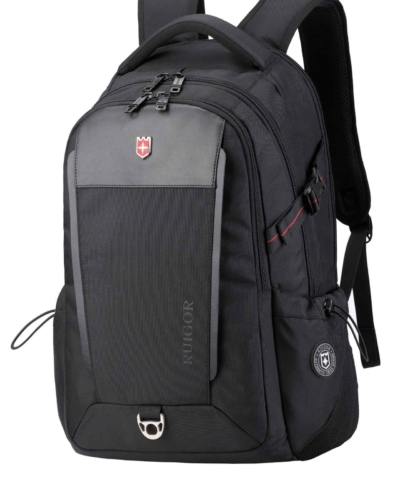 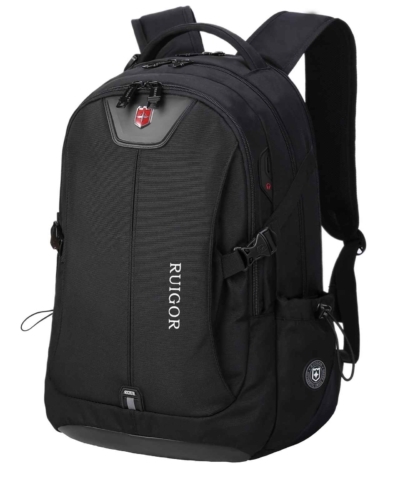 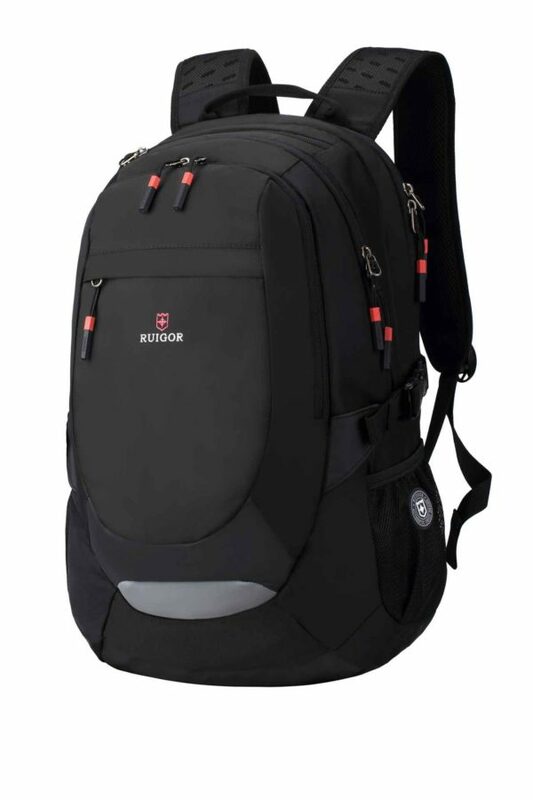 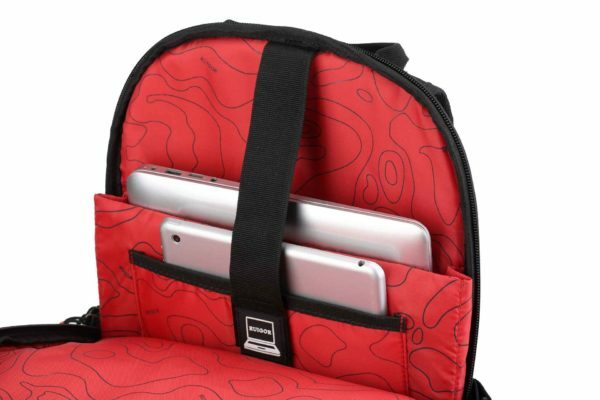 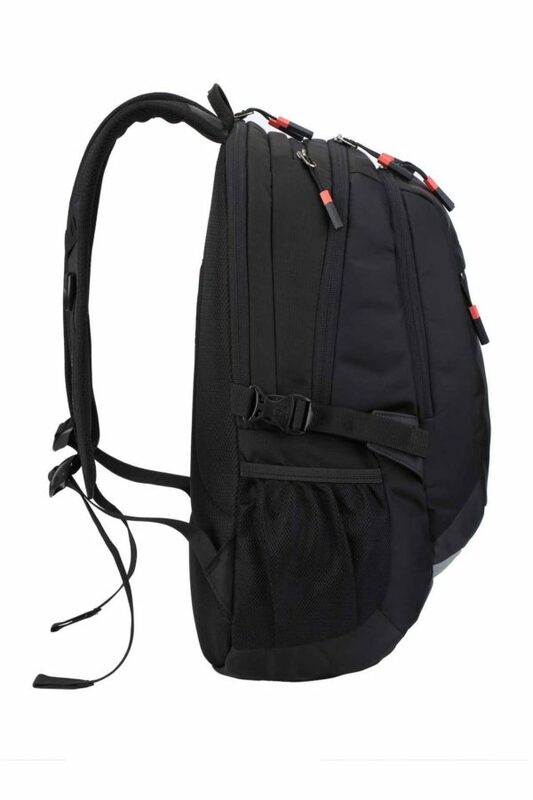 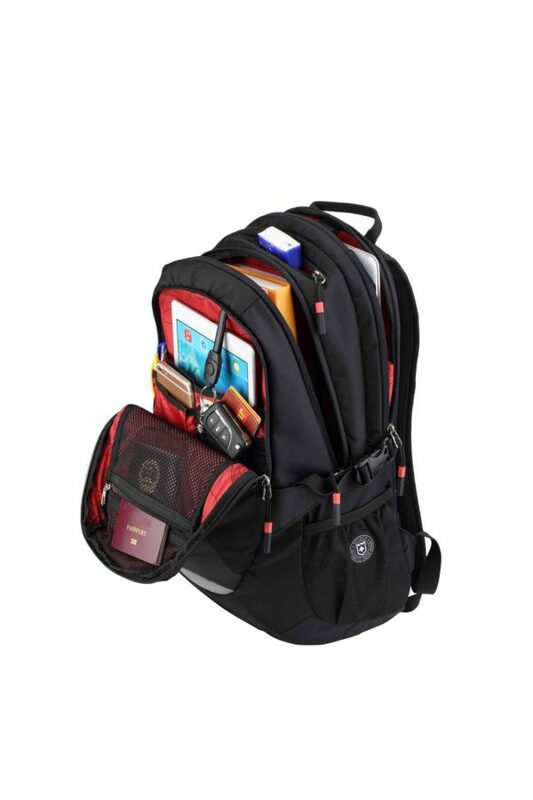 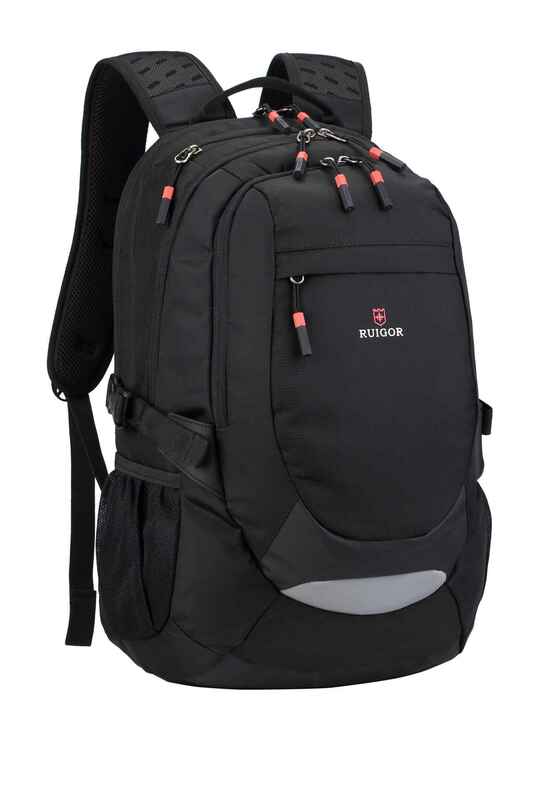 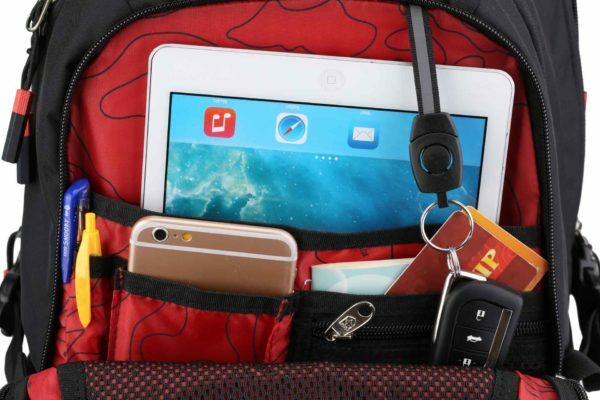 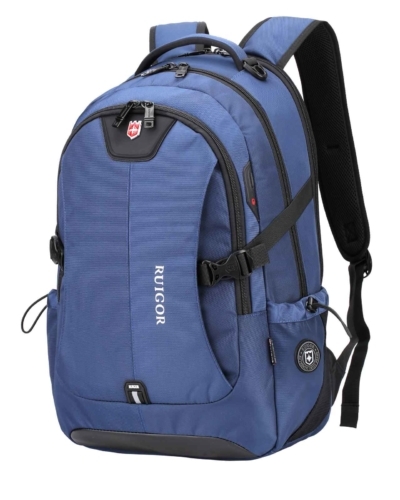 With this RUIGOR backpack, you can carry all your electronics without any worries. 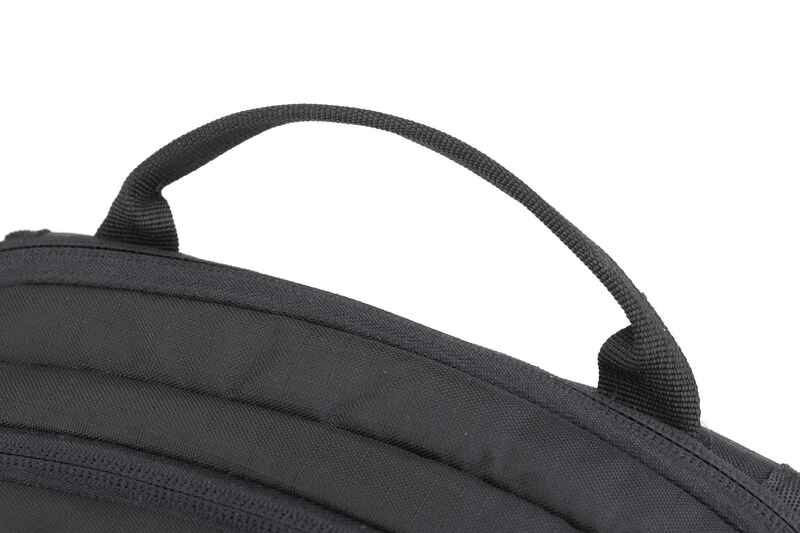 13" × 7.48" × 18.50"